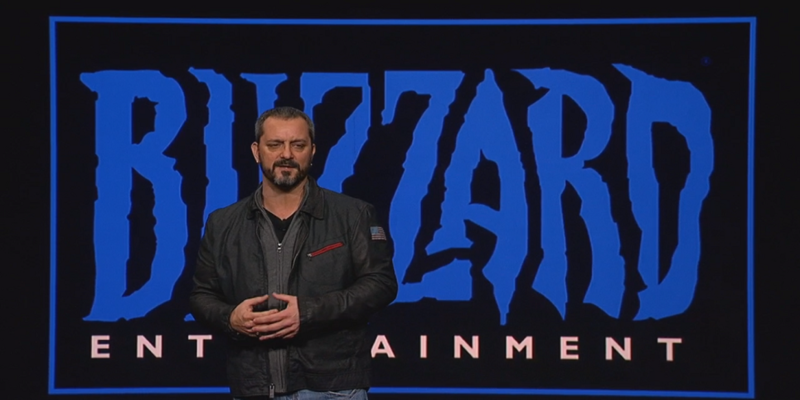 Chris Metzen took the stage to announce a partnership between Blizzard Entertainment and Sony PlayStation. In doing so, Metzen announced that Diablo 3 will be coming to both the PlayStation 3 and PlayStation 4. The game will feature both local and online four-player co-op gameplay without split-screen.